Two new events have started in Fire Emblem Heroes. In addition to a Bound Hero Battle, players can participate in the latest summoning event. Bound Hero Battle: Bartre & Fir lasts until April 3. 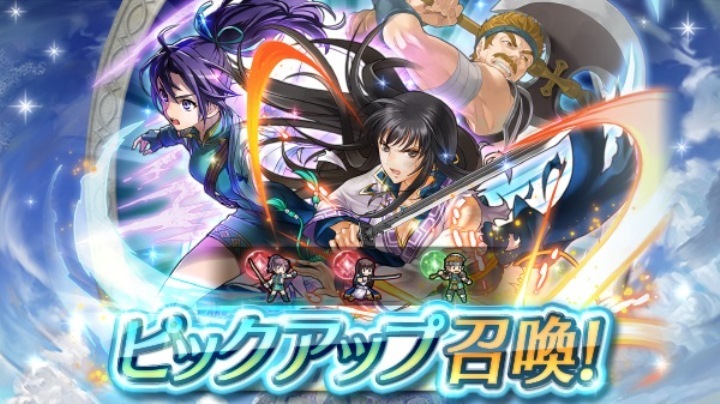 Bartre: Fearless Warrior and Fir: Sword Student, two characters from Fire Emblem: The Binding Blade, are waiting in Special Maps. Clear Hard through Infernal difficulties to earn Orbs. Tying in with the Bound Hero Battle, both of these characters are featured in the latest Summoning Focus. This will last until April 3 as well.